First the squatter, then the runholder, after that the farmer… From the 1840s to the First World War, the South Island of New Zealand was transformed as runholders claimed large tracts of land, burned off the native vegetation and initiated large-scale sheep farming for wool and, later, meat production. In Making Sheep Country, Robert Peden focuses on one case study in particular, John Barton Acland and Mt Peel Station in South Canterbury, to explain how the pastoralists modified their environment. Taking us inside the world of the farmers - the sheep they bred, the rabbits and droughts and floods they fought, the fires they lit, the grass they grew, the risks they took - Peden offers a sweeping portrait of the economic and ecological transformation of New Zealand. 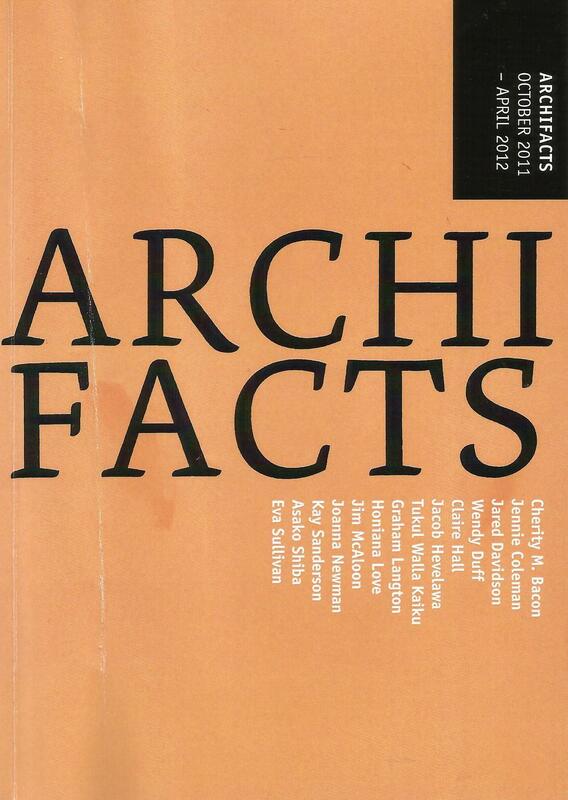 Making Sheep Country was published in May 2011 by Auckland University Press. 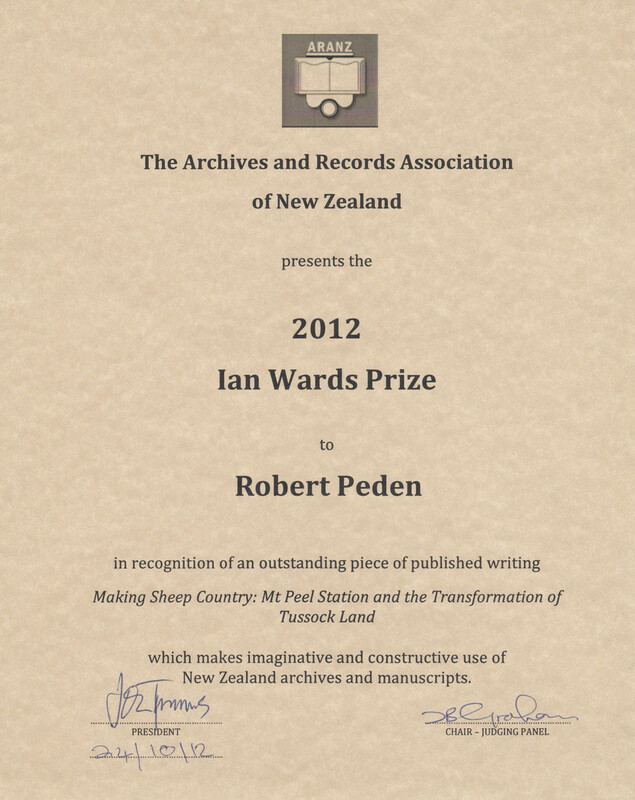 Making Sheep Country was jointly awarded the Ian Wards Prize for 2012 by the Archives and Records Association of New Zealand (ARANZ).